Photo a day – day 24 Ripstick madness! Personal Challenge for 2010 is to take a photo a day in January. Today was madness, trying to find a ripstick. After driving from one side of town to the other. The younger two sitting in the car with me, while the great debate of silver or red was going on inside. 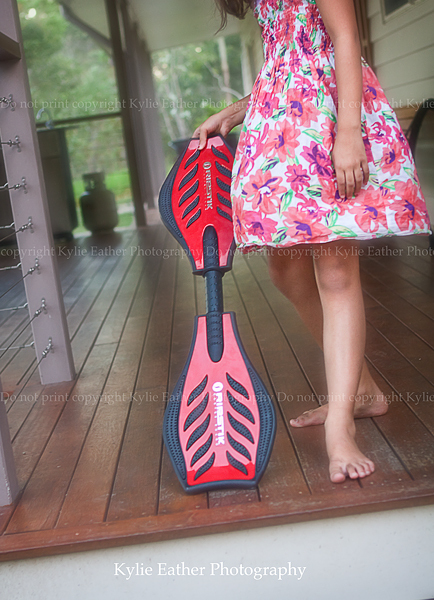 Miss 10 proudly walked out with her ripstick purchased from her own pocket money.